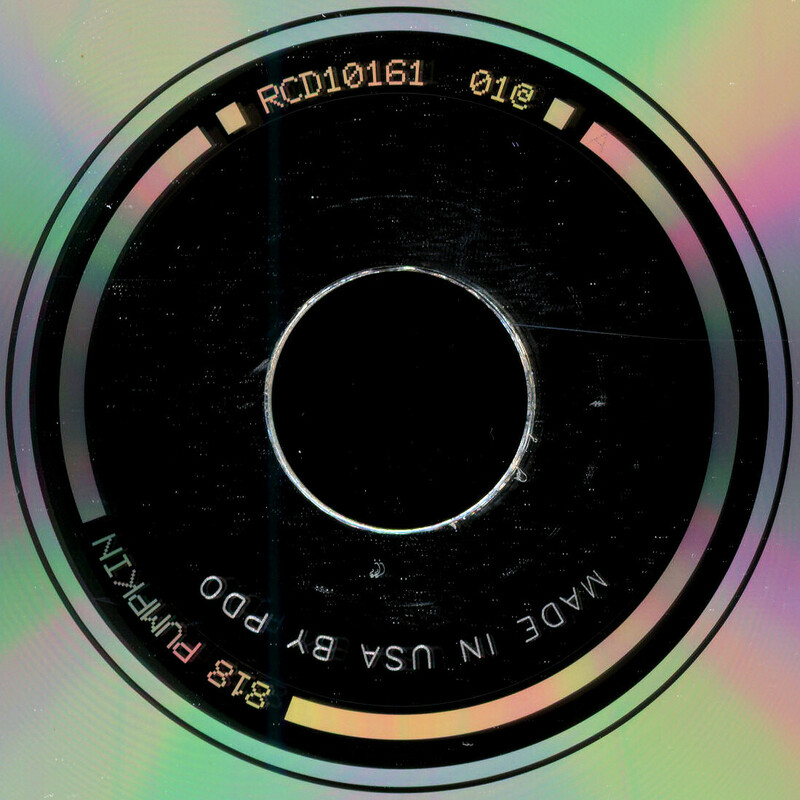 ← . zappa official release #13 200 motels . 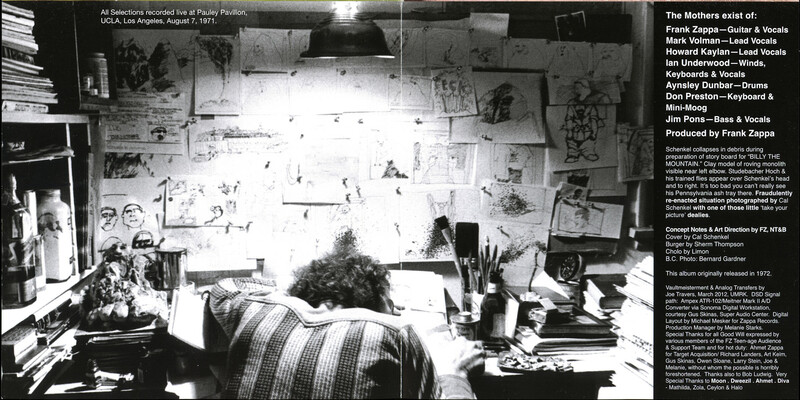 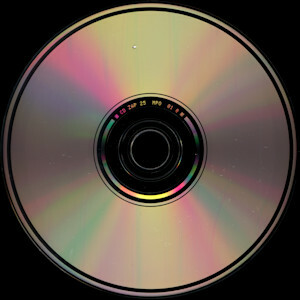 → . 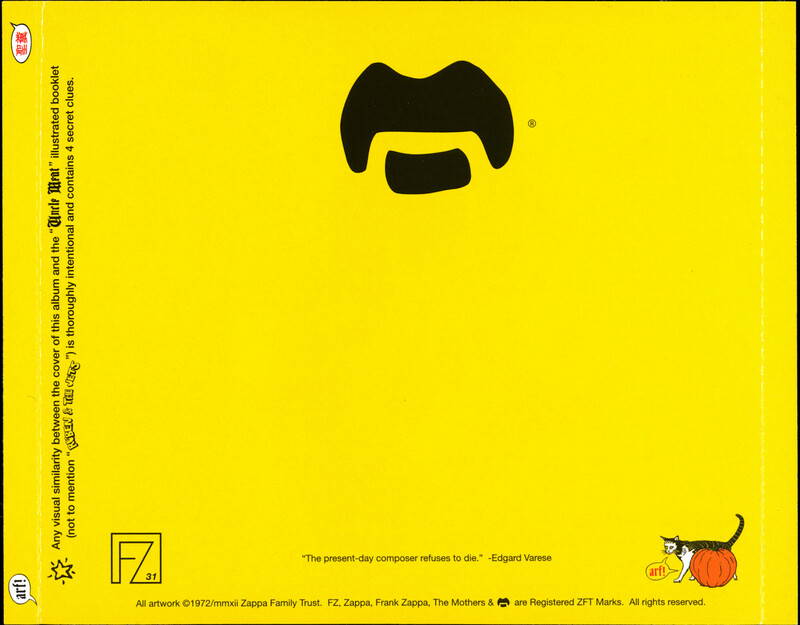 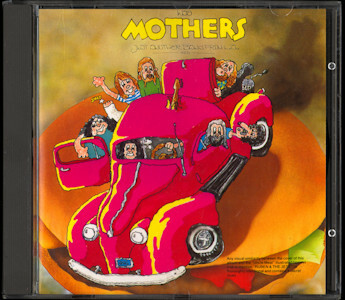 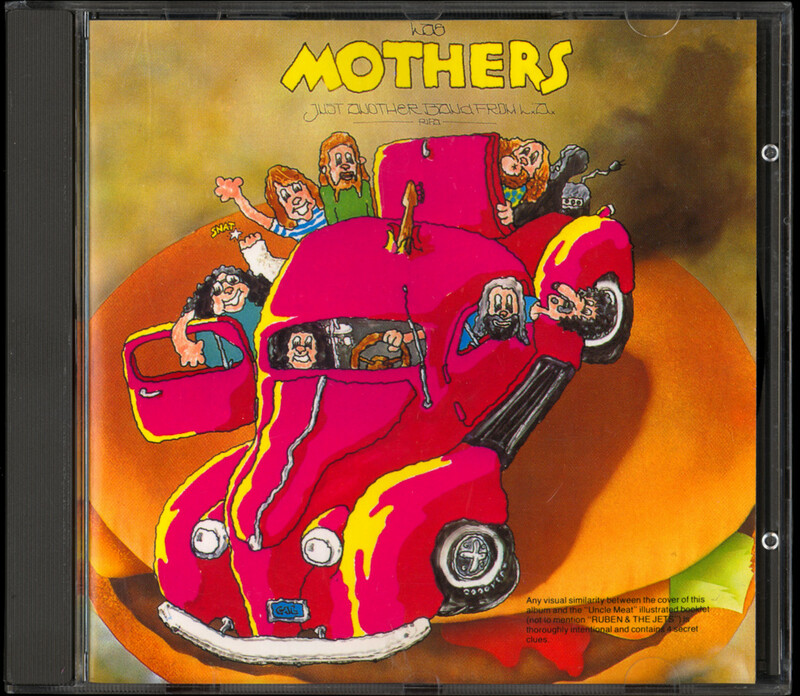 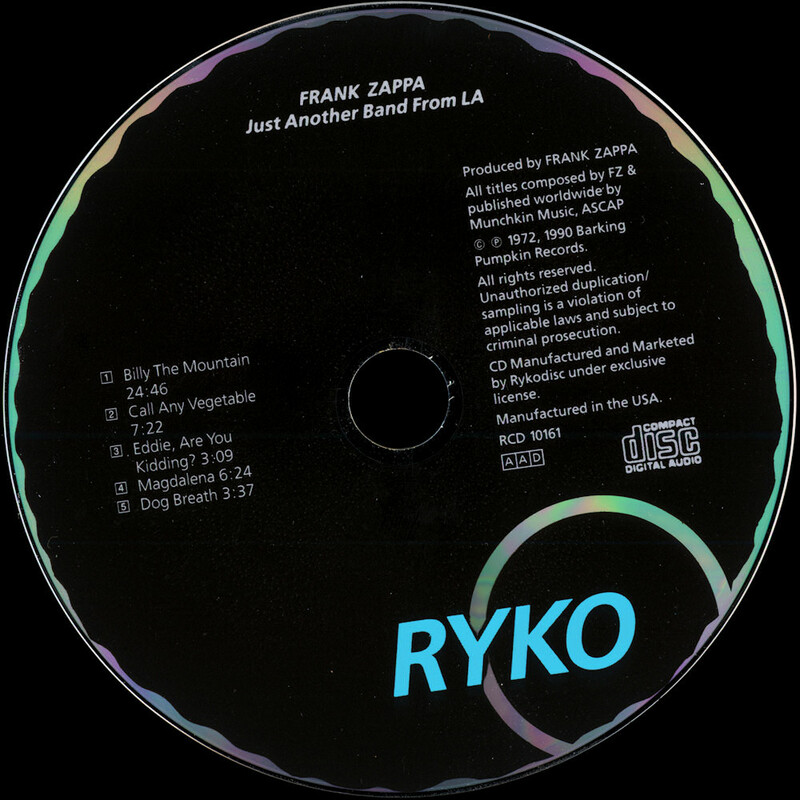 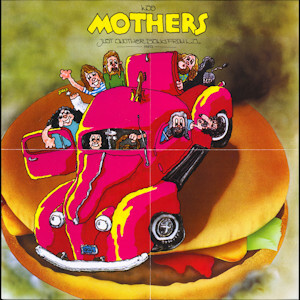 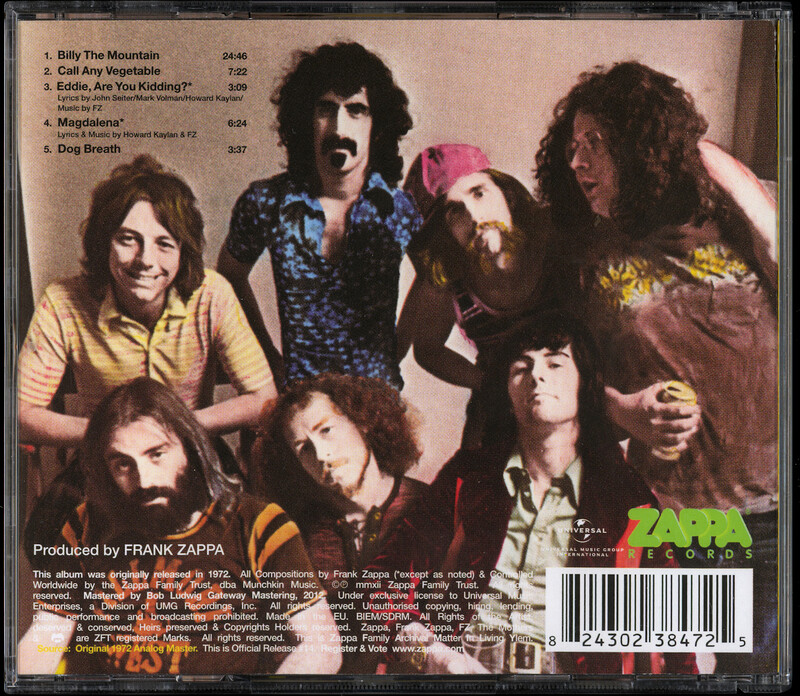 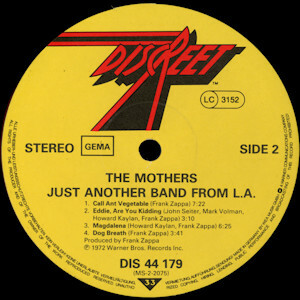 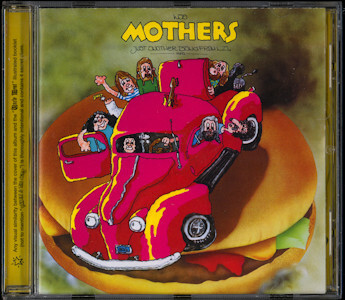 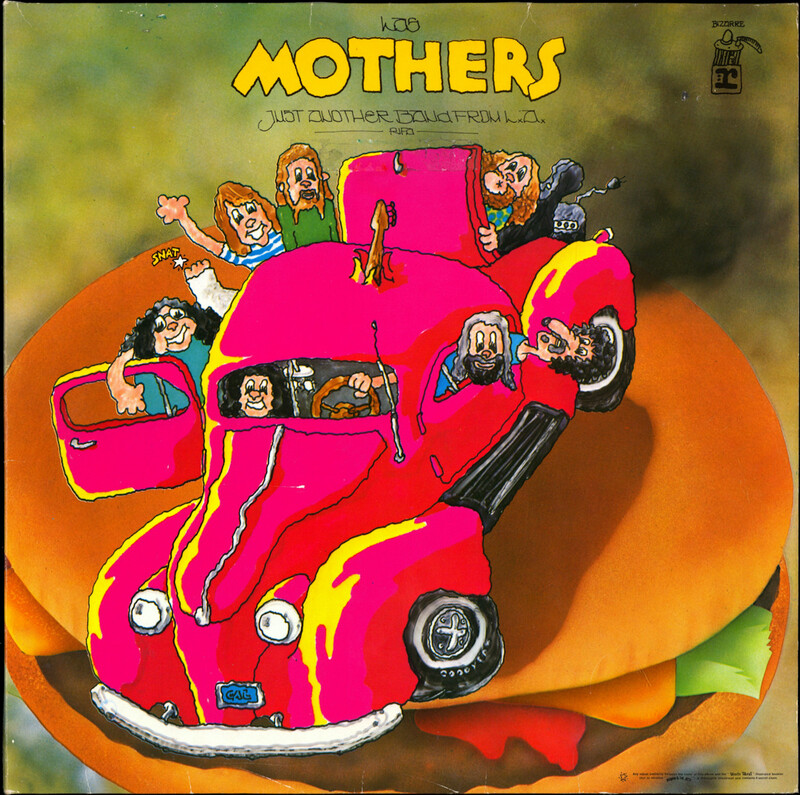 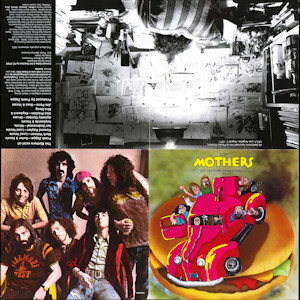 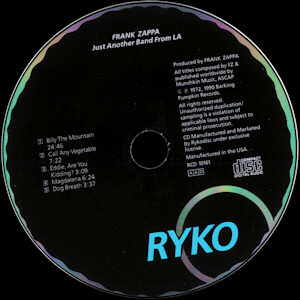 zappa official release #15 waka/jawaka .
. frank zappa / the mothers - just another band from l.a. . 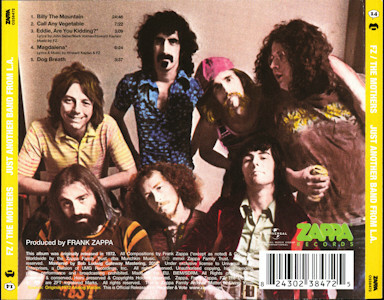 (1972/19?? 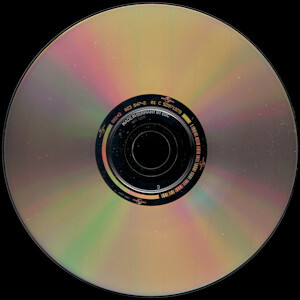 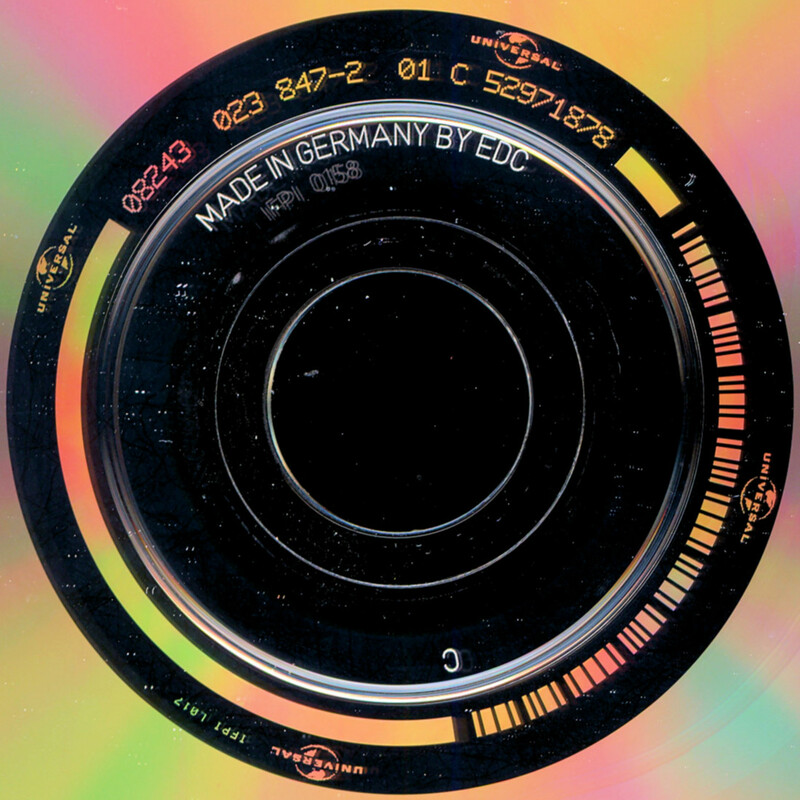 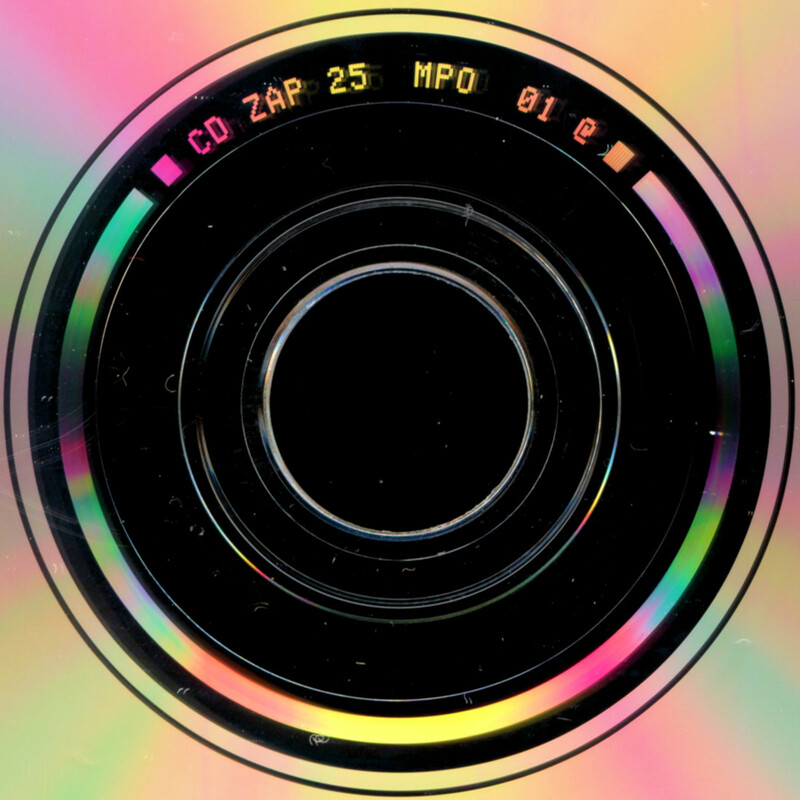 reprise records rep 44 179 / ms 2075 / discreet) 12"
03  32:11:72  03:09:70  eddie are you kidding? 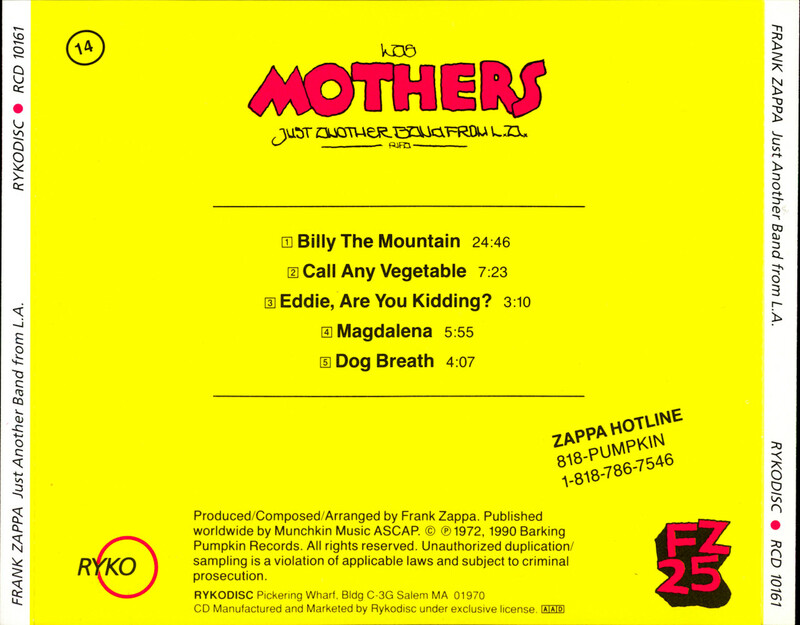 03  32:12:60  03:09:70  eddie, are you kidding? 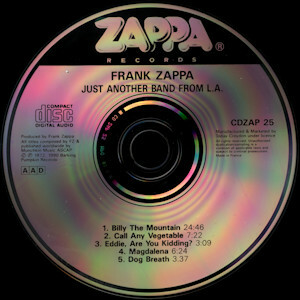 all selections recorded live at pauley pavillion, ucla, los angeles, august 7, 1971. 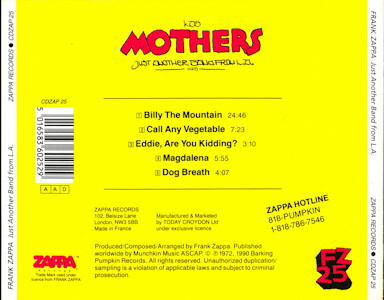 03  32:06:11  03:09:50  eddie, are you kidding?